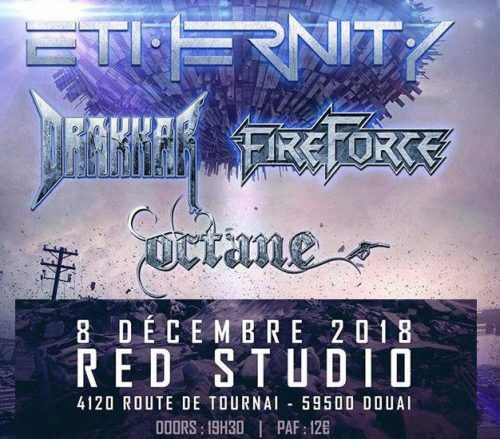 Along to Eternity, Drakkar and Octane, Fireforce will play once more French soil: Join our forces! The FIREFORCE stage is a real battlefield, the Belgians state with pride, presenting the world with their new album ‘Annihilate The Evil’, which, like its predecessor, was also recorded under the guidance of Christian Schmid and R.D. Liapakis (Mystic Prophecy). 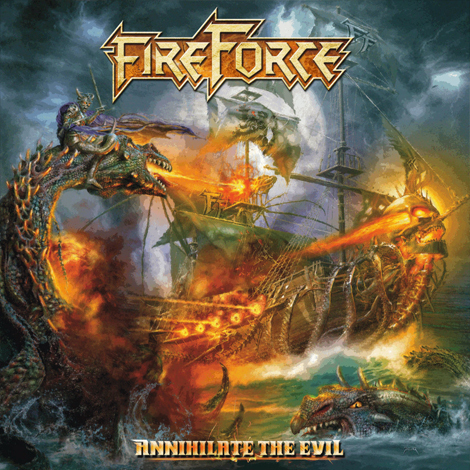 FIREFORCE is, without doubt, Belgium’s biggest and internationally most active power metal band and also fans on the heavy metal underground scene. The album is a superb metal statement featuring an artwork by Uwe Jarling, which rounds off a strong third album. Generously produced third power metal album appealing to true as well as old school metal fans. Enjoy the Defector video with re-recorded vocals on the media page! Off to Germany at the end of December! Copyright © 2018 Fireforce Official Website All Rights reserved.